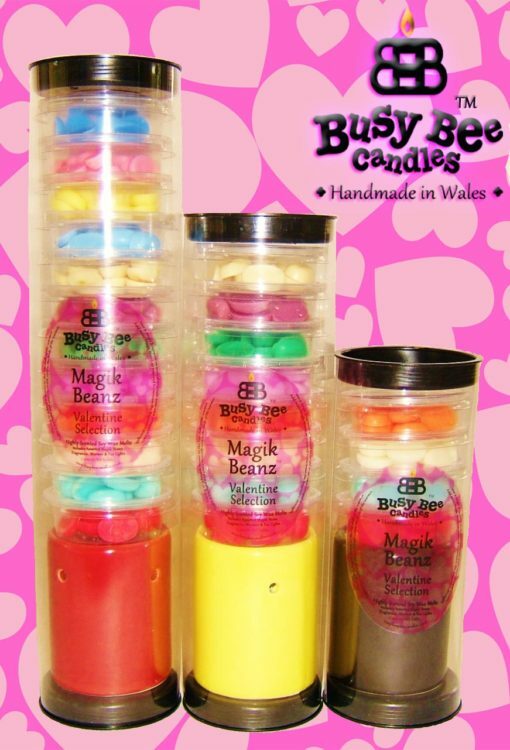 A fabulous selection of Magik Beanz Wax Melts in wonderful Busy Bee Candles romantic Valentine fragrances complete with a mini wax warmer and tea lights! Everything you need to get that romantic fragrance on in one gorgeous pack!! 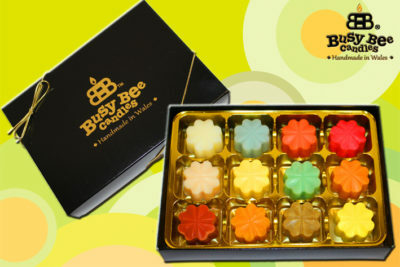 Choose how many fragrances you’d like and leave the rest to us! 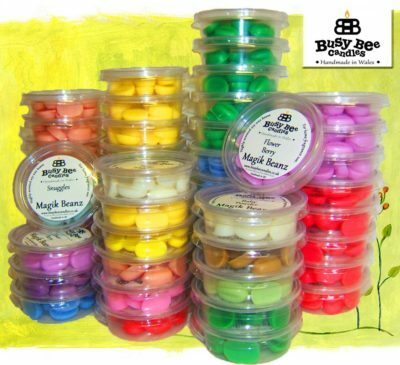 Magik Beanz Valentine Selection Gift Packs are delivered in a plain brown cardboard box. 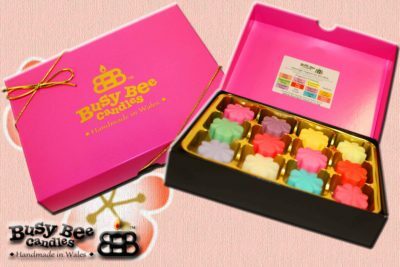 The fragrances included are selected from our most popular Valentine fragrances including the very latest releases. Fragrances and style/colour of warmer supplied may vary at our discretion.